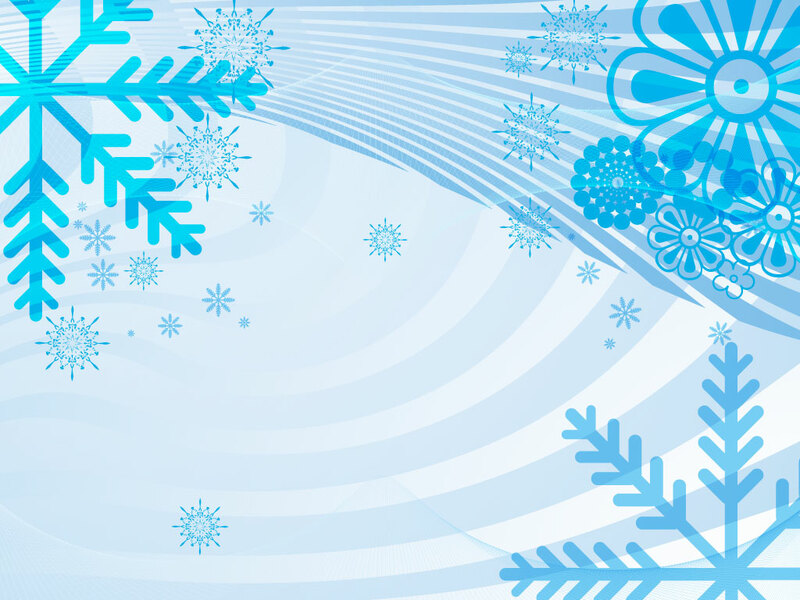 Download this winter and snow flake themed backdrop for your collection. Great stripes, snow flakes and waves on an icy colorful background.A great time saver for your holiday and Christmas season designs. Tags: Cold, Crystal, Freeze, Frozen, Ice, Snow, Snow Flake, Winter.